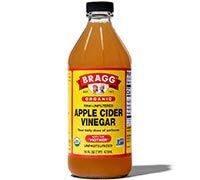 Bragg Apple Cider Vinegar is organically grown, processed and bottled in accordance with the California Organic Foods Act of 1990; and is also Kosher Certified. 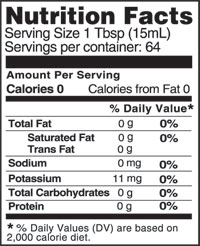 It's a wholesome way to add delicious, light flavor to most foods. GLUTEN FREE. NON-GMO CERTIFIED.